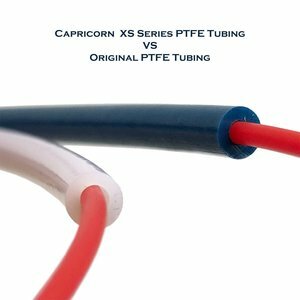 One Meter of our flagship PTFE Tubing, enhanced with a proprietary blend of high performance additives. 1.9mm inner, 4mm outer diameter for 1.75mm filaments. This is, hands down, the single best PTFE Bowden tubing you can buy for your home 3D printer. Guaranteed to always be the right diameter, and perfectly round. 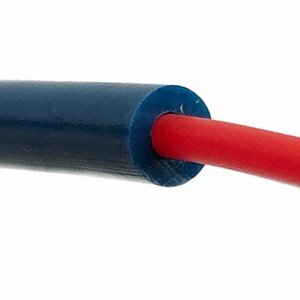 Print flexible filaments without the binding up that happens with over-diameter tubes. 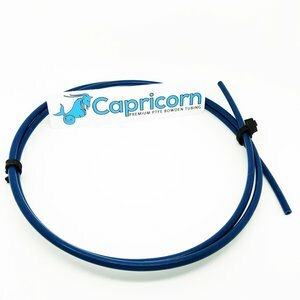 Each meter of tubing comes with one Capricorn sticker to decorate your printer. 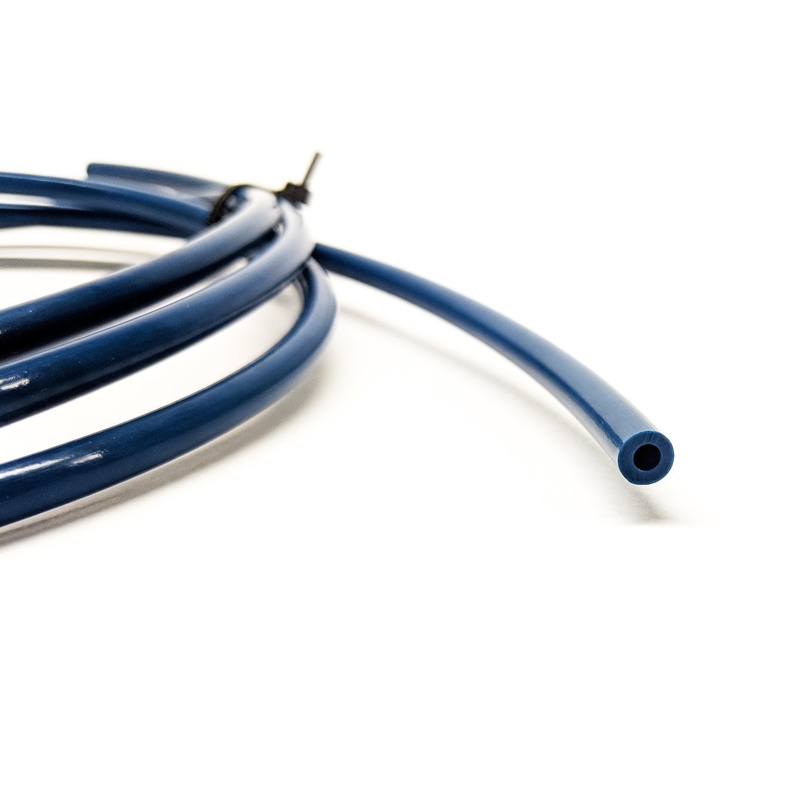 §Other Bowden tubes may vary significantly in stiffness, depending on the material from which they're made. Our tubing generally tends to be more flexible than most, with the TL being more flexible than XS.